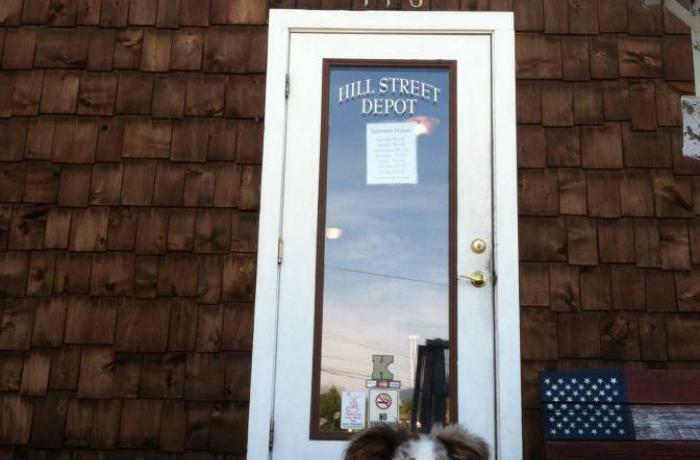 Not only does the Hill Street Depot Pub have a great location and amazing food, it's owned and staff by amazing people! 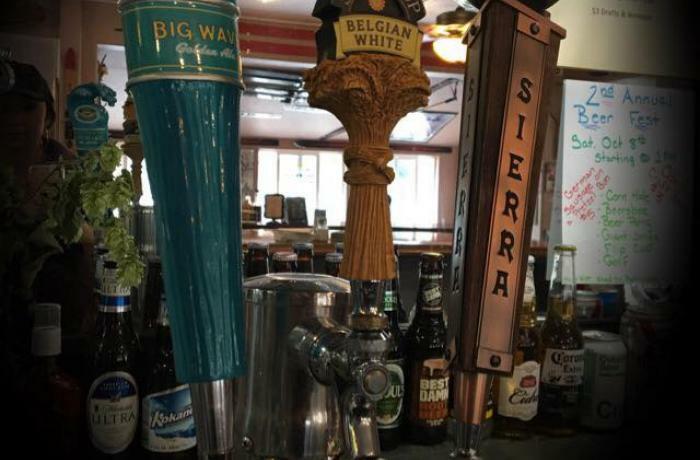 Our Boot Test crew is so happy to partner with this awesome establishment! 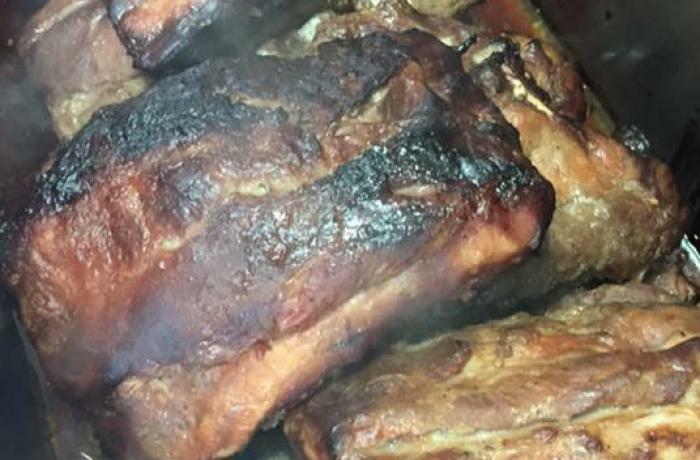 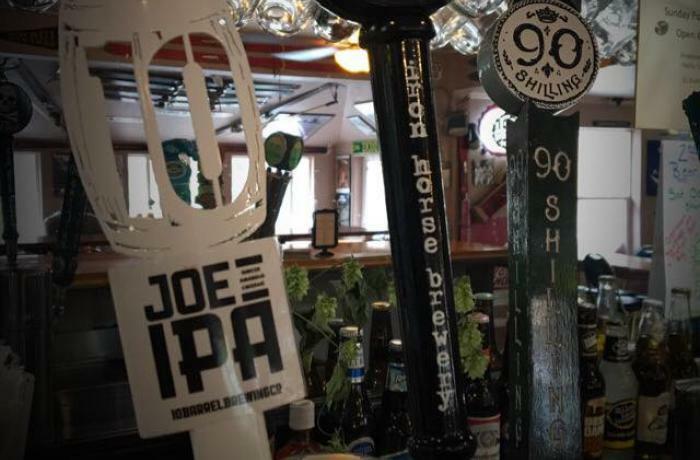 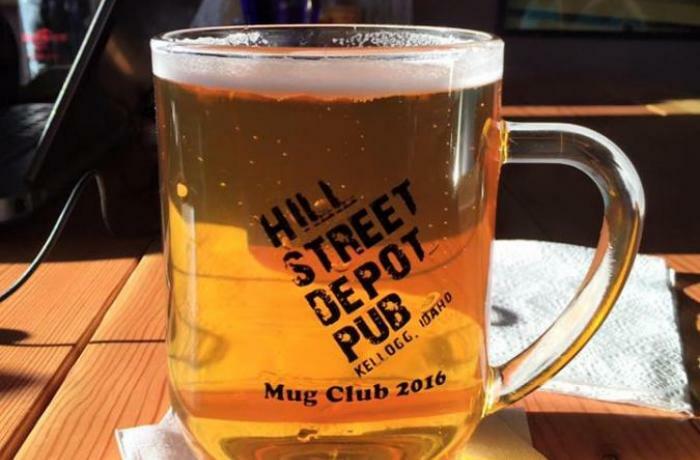 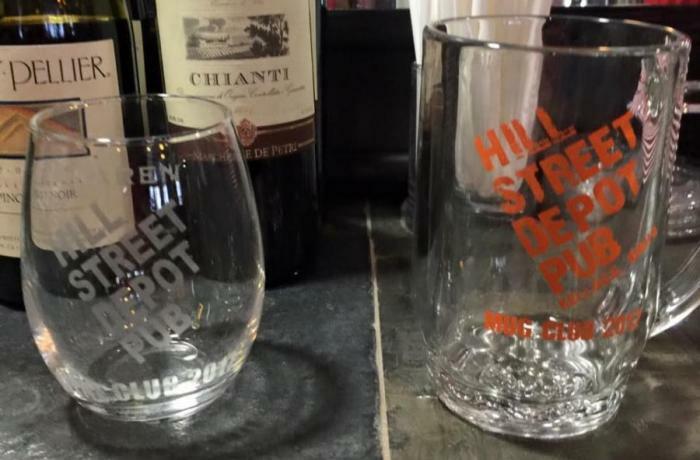 Whether you're after killer Traeger-Q'd meat, a quick Bavarian pretzel and a beer, fresh salads or just the booze, please and thank-you, The Hill Street Depot Pub has you covered.